If you are wonder about choosing home decor we will help you. We have prepared some YouTube tutorial videos showing Creative Easter Crafts. 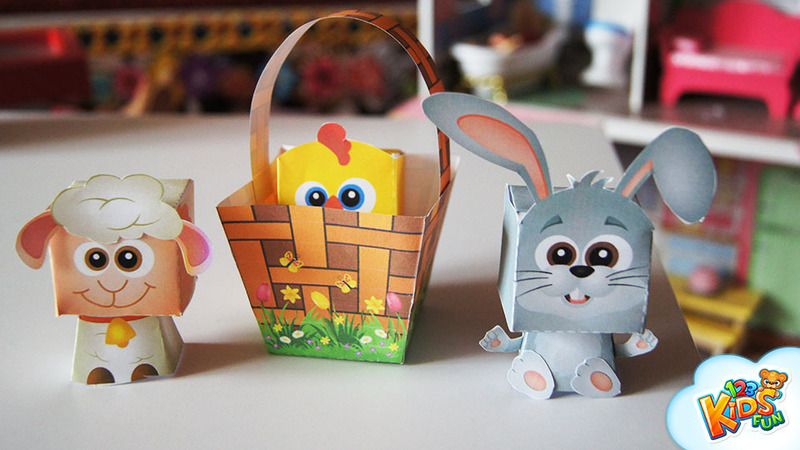 For example you can make Easter Cards, Toothpick Easter Bunny or Easter Bunny Egg Decoration, as you wish. We are sure we bet you will enjoy making those easy crafts with us. We have plenty of fantastic Coloring Pages with Easter motifs. Your child can make beautiful Easter Egg Decorations with you or their siblings. In detail – you will have amazingly decorated windows. This is the best solution if you are carazy about DIY. Our coloring pages will give you more than you could imagine. Your children certainly will be astonished. We want to help you to prepare your own, personal and colorful DIY Easter Basket. We have templates with that. It is the best idea when you have no Easter basket and Egg Hunt is closer and closer. 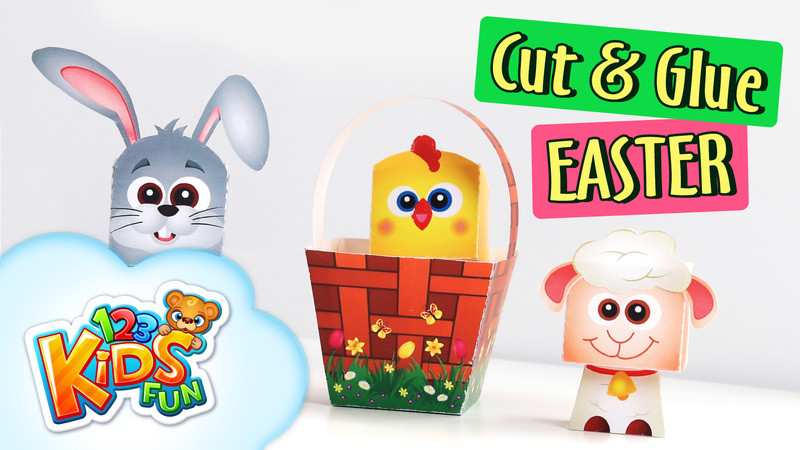 You can also create mini Easter Zoo with Easter Sheeps, Easter Bunnies and Easter Chicks. 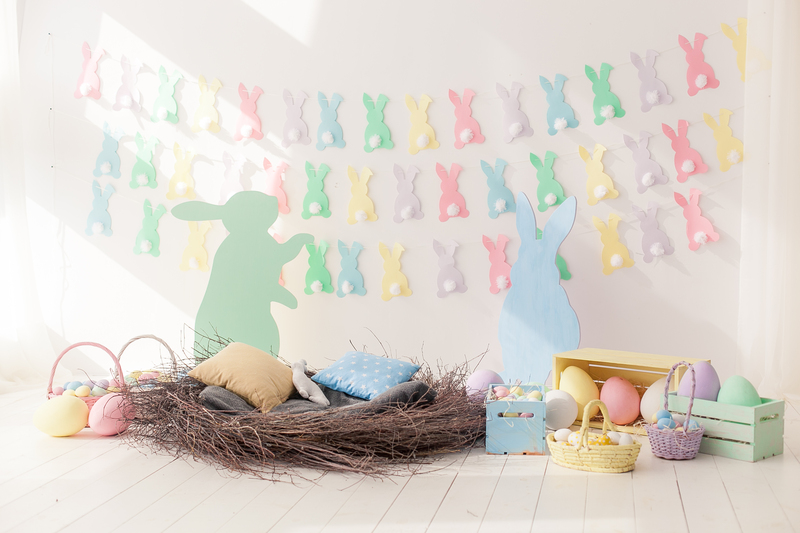 We wish you familiar and lucky Easter Time with our Easter Ideas!